Fujitsu LifeBook P771 has specification as follow : Core i3-2310M, Memory DDR3 4GB, 500GB HDD, DVD±RW, Ethernet, WiFi, Bluetooth, Fingerprint, VGA Intel GMA HD G3000, 12.1" WXGA, Camera, Media Slot, Windows7 Professional. 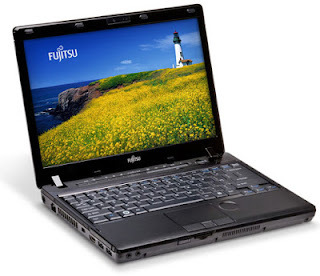 Download links for Fujitsu LifeBook P771 Drivers Download for Win Xp, Win 7 is provided by DriverDir.Com a Drivers laptop and PC encyclopedia. "All of the links in this site, are connected to official website of laptop and their name of brand, so all of contents in this this site are legal, and will not damage your laptop or your hardware."